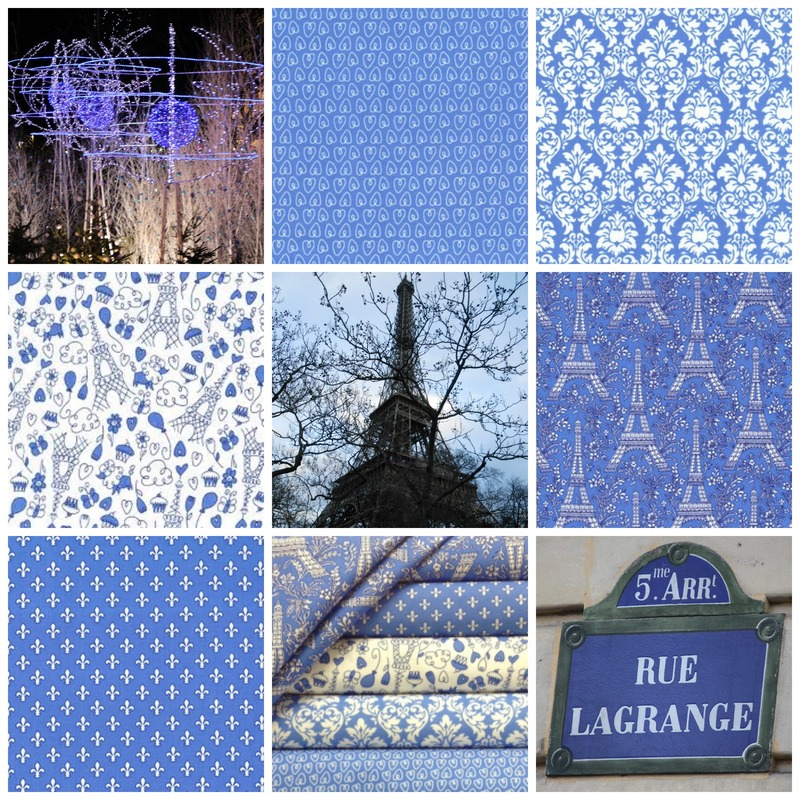 This entry was posted in Facebook, It's All About the Fabric and tagged Facebook page, Petite Paris by Apatchy Kaye. Bookmark the permalink. 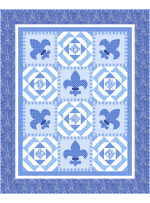 hmm I can see my “Mon Ami” applique quilt in blues and not pinks. I would like to start this when I have finished Fiesta block of the month. lol… hmmm yes..